It’s hard to believe that it’s been six years since William and Kate’s big day! The time has flown by but I still remember their wedding day perfectly – it was Middleton mania, and we all had the day off, hurrah! So in their honour (and inspired by my own paper anniversary recently – we got each other Eurostar tickets), I wanted to bring you a selection of wedding anniversary gift ideas in case you, or someone close to you, will be celebrating a 6th wedding anniversary soon – just like Wills and Kate this year. After doing a little research I found out (I had no idea!) that the traditional 6th year wedding anniversary gifts are iron and sugar. The flower associated with this anniversary is the calla lily (so romantic) and the stone is amethyst, so there’s plenty of inspiration for you to find the perfect gift. Now, I love lilies, they are classic and stylish, not to mention super fragrant, but just in case you’re looking for something a little different I have collated a range of beautiful gifts to give to your loved one this year. Happy anniversary! 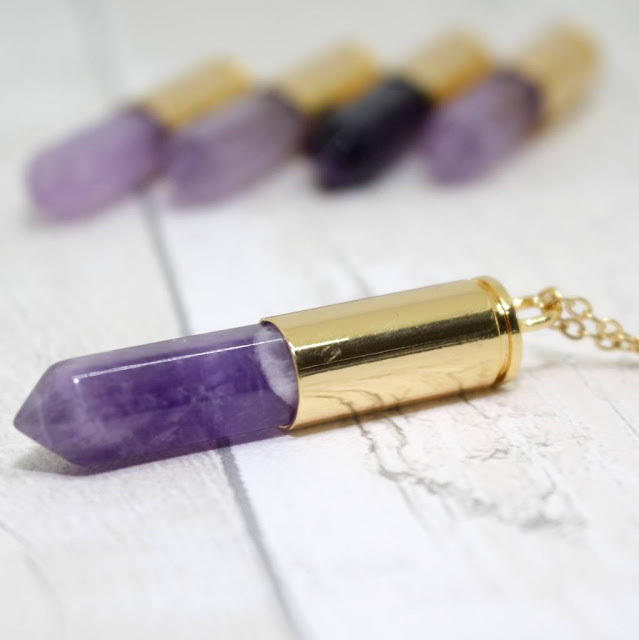 This stunning amethyst necklace by Poppy is the perfect gift for a modern and stylish lady. It encapsulates the traditional gift without being too fussy or old fashioned. 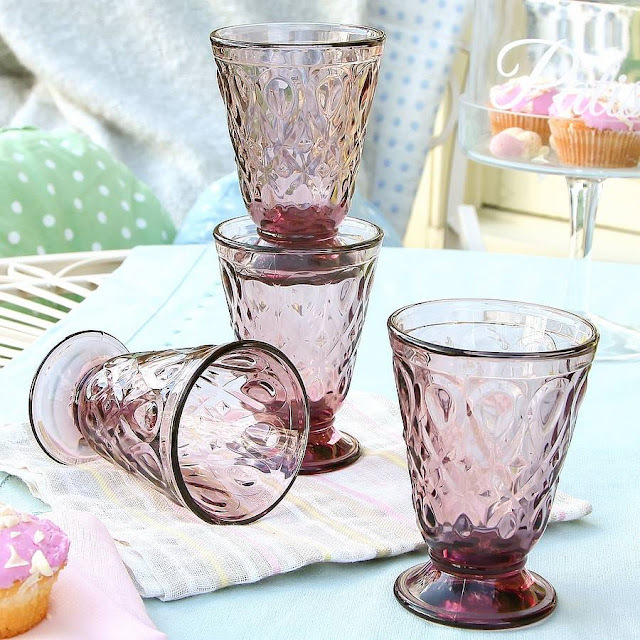 If you’re a couple who enjoys entertaining then your love this set of amethyst coloured glasses by Dibor, just the thing for a spot of dinner al fresco in the summertime. Or wine in general, any time! 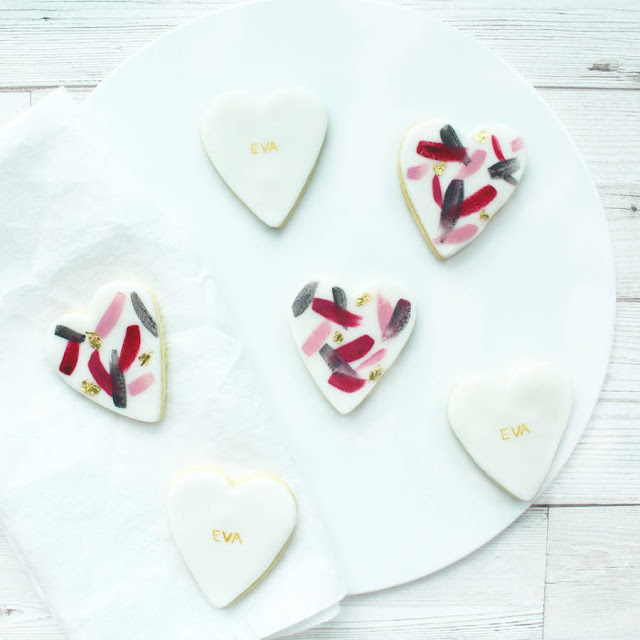 This gorgeous set of personalised sugar cookies are just the thing for someone with a sweet tooth. These biscuits are naturally romantic thanks to their heart shape and the fact that you can personalise them to give to your loved one is a super cute bonus. Tres chic. 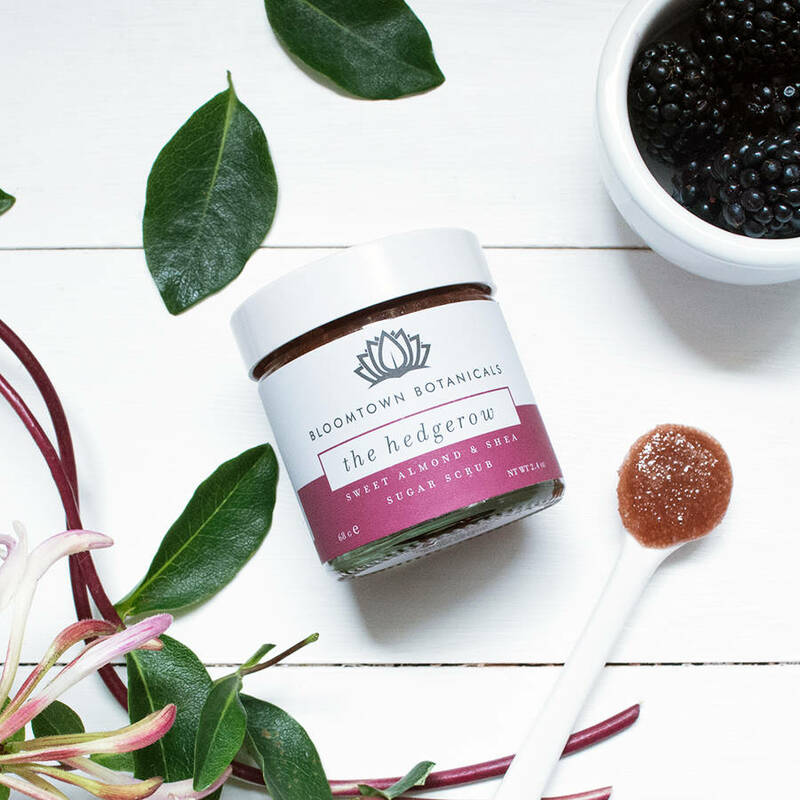 If you’re in the mood for a pamper session this moisturising sugar scrub by Bloomtown Botanicals, makes the perfect addition to a romantic couples bath. Get the champagne poured and the candles lit and you have yourself a recipe for romance! I love the branding and packaging of these cute handmade sweets. 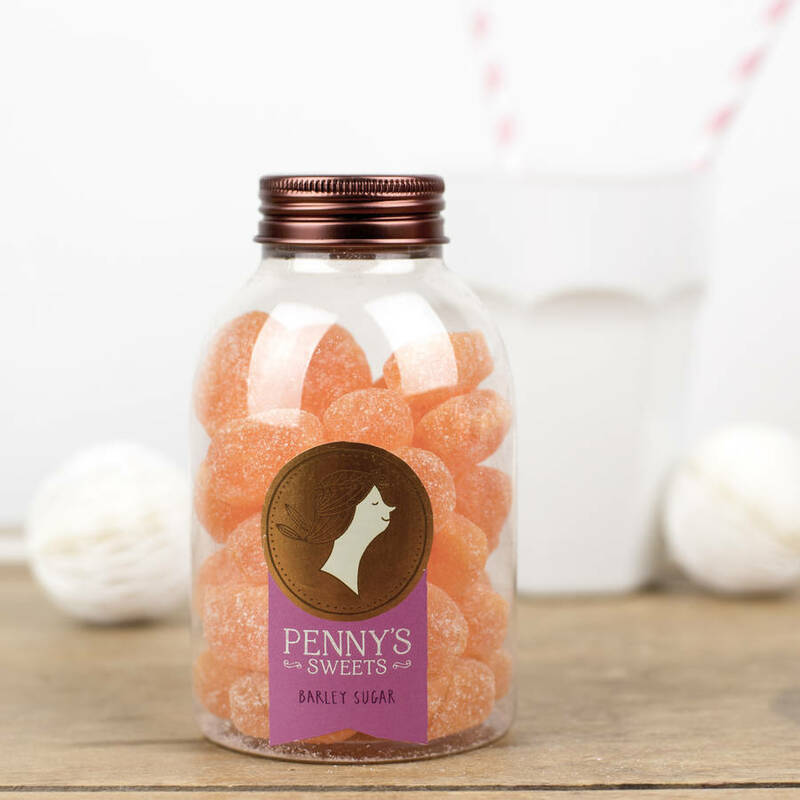 Made to a traditional recipe these barley sugar candies wouldn’t last two seconds in my house… This would be the perfect little gift when accompanied with something like tickets to a show or a dinner out – An American in Paris then The Ivy please hubby! 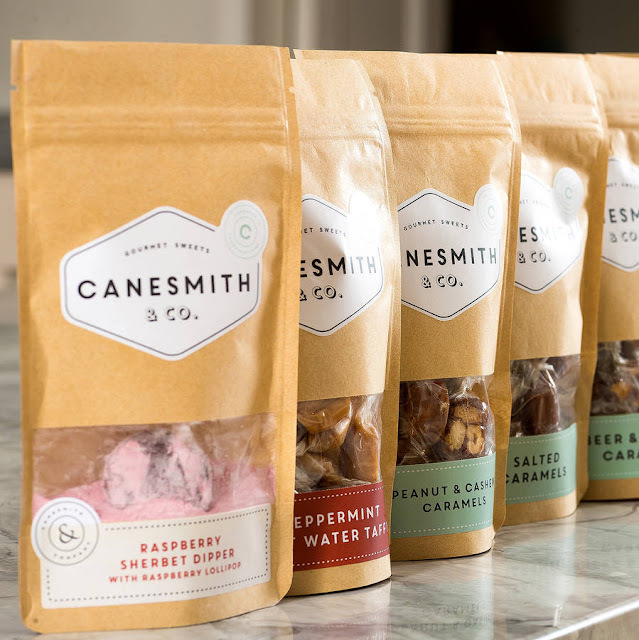 If your partner loves all things sweet but you want to get them a larger gift you could consider this 12 month sweet subscription by Canesmith & Co. Love is sweet, as they say! Possibly the most traditional 6th wedding anniversary gift would be something crafted from iron. 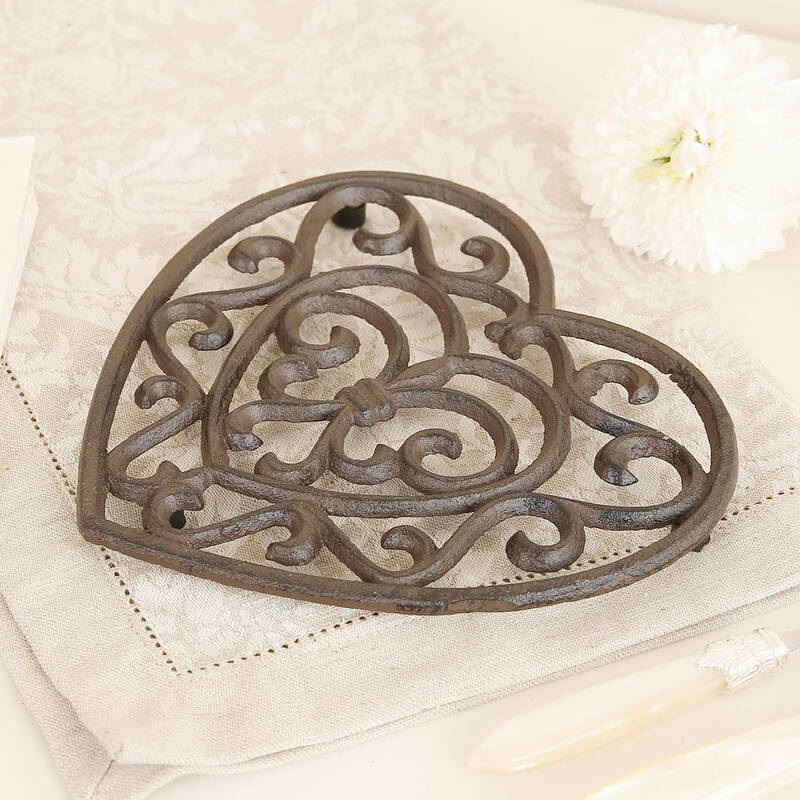 This cute cast iron trivet is useful and romantic, the perfect thing for a more traditional home or someone who loves cooking. Does your beloved love to fish? 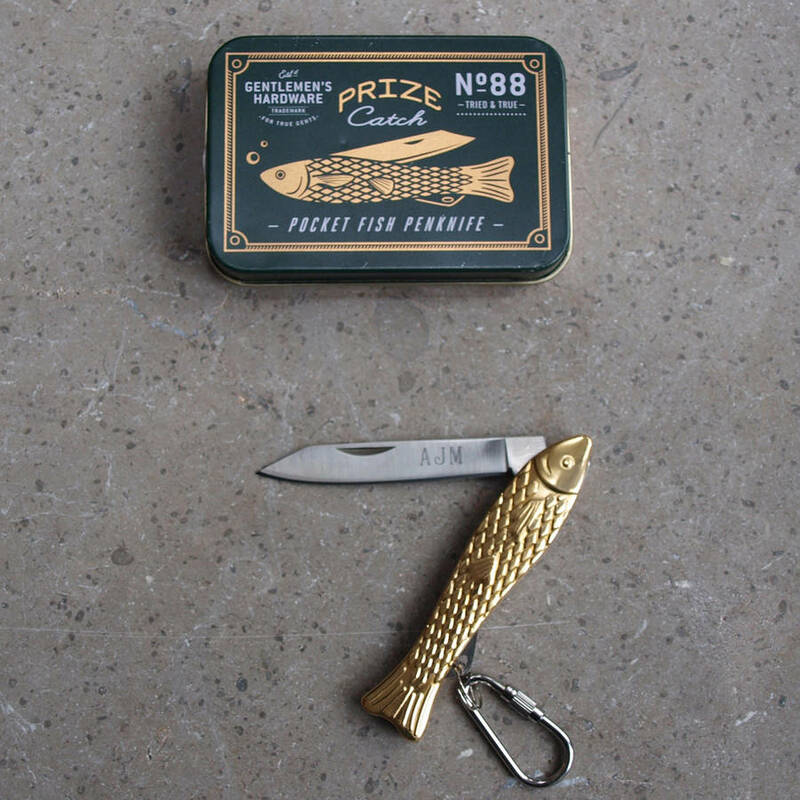 If so this utilitarian fishing penknife by Idyll Home is a very useful gift that also nods to the iron tradition. And why not get it engraved? 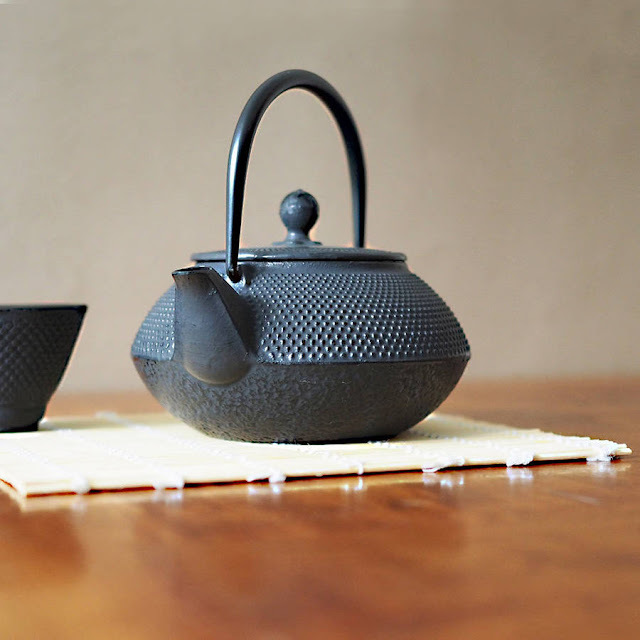 This cast iron teapot by The Exotic Teapot would make a lovely gift, imagine sitting down together with the Sunday papers enjoying a cup or two of your favourite tea. I think the design of this pot is a perfect balance between feminine and masculine, but it’s also a design classic too. An heirloom for sure. Now for something different… What’s not to like about this fire pit by Ella James? 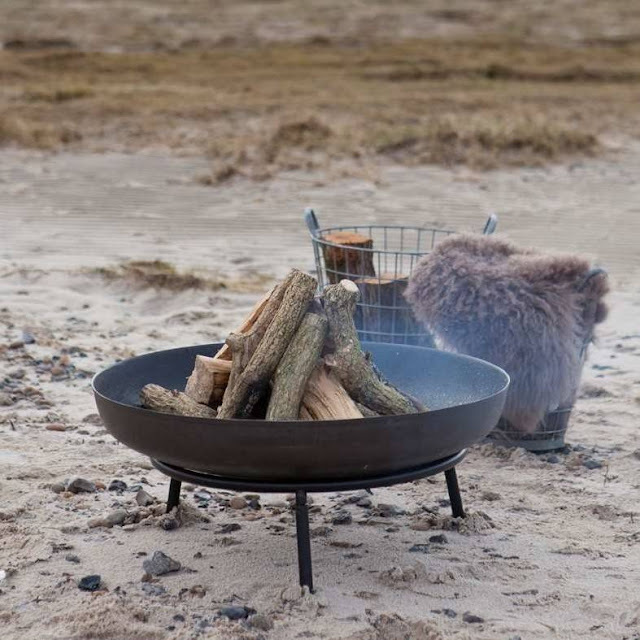 Marshmallows at the ready. I know that if I had a garden I would be outside most nights cooking up a storm over hot coals! A great gift if you or your partner love cooking, especially perfect if your anniversary is in the Summer. 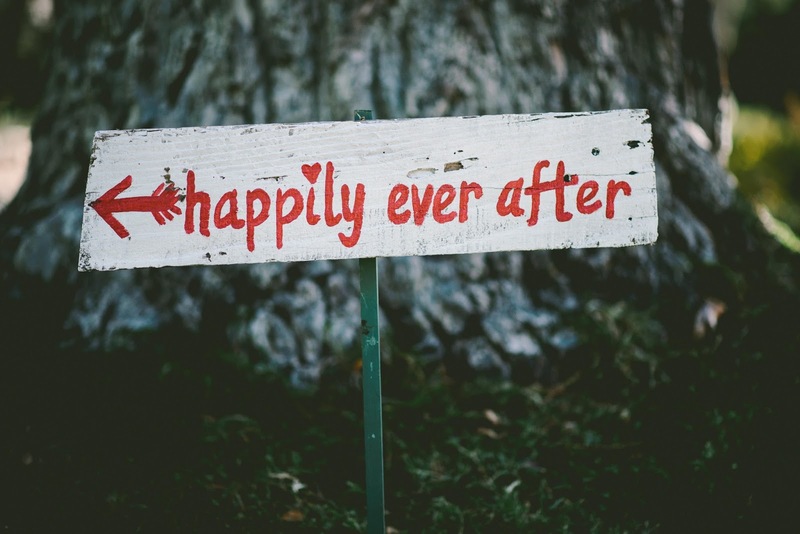 I really hope you found this gift ideas post useful, best of luck with your present buying and of course happy anniversary!